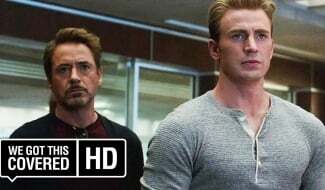 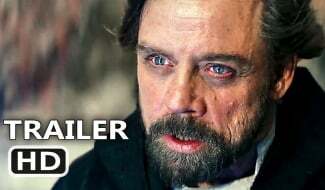 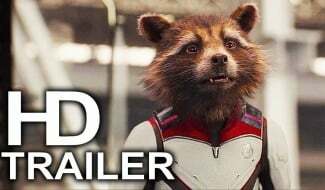 While Marvel Studios seems to have more or less stopped releasing new Avengers: Endgame footage, the production house is still coming up with ways to get the internet talking. 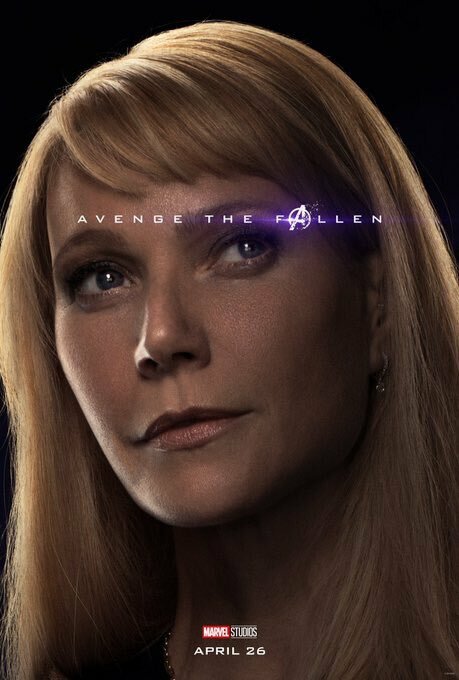 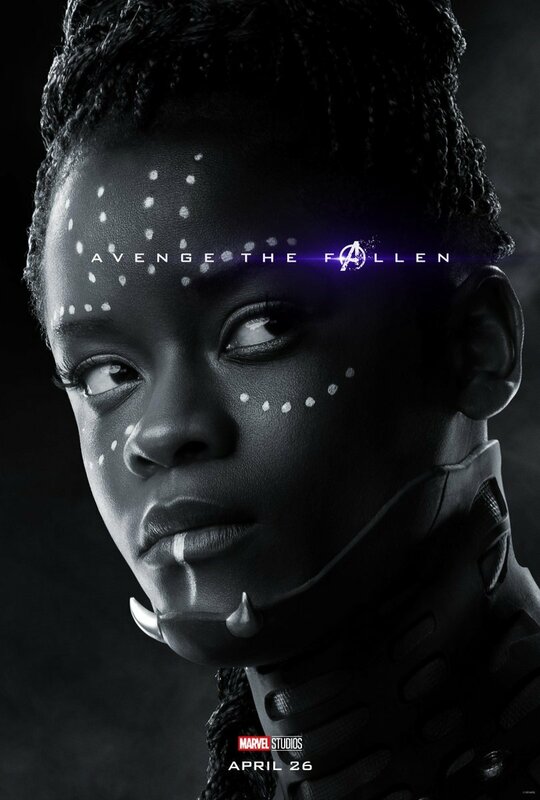 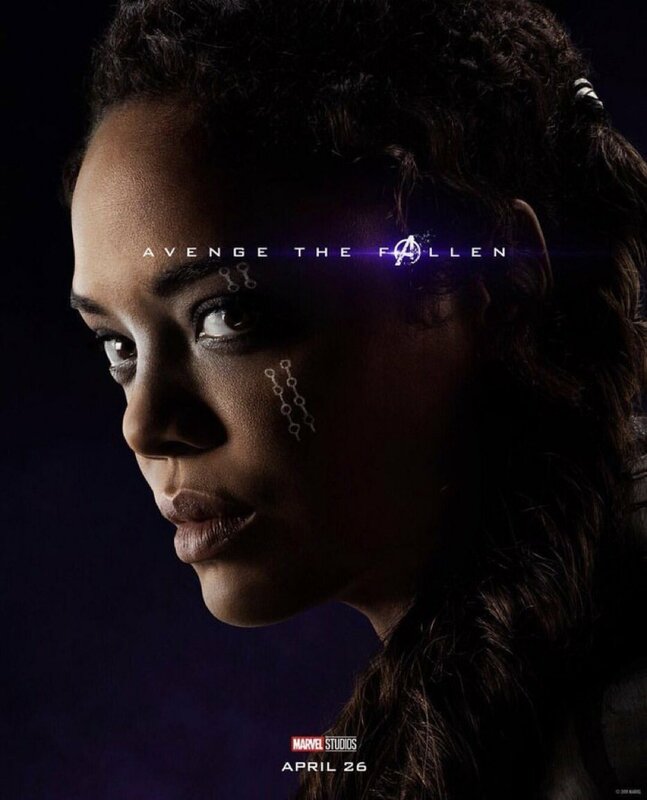 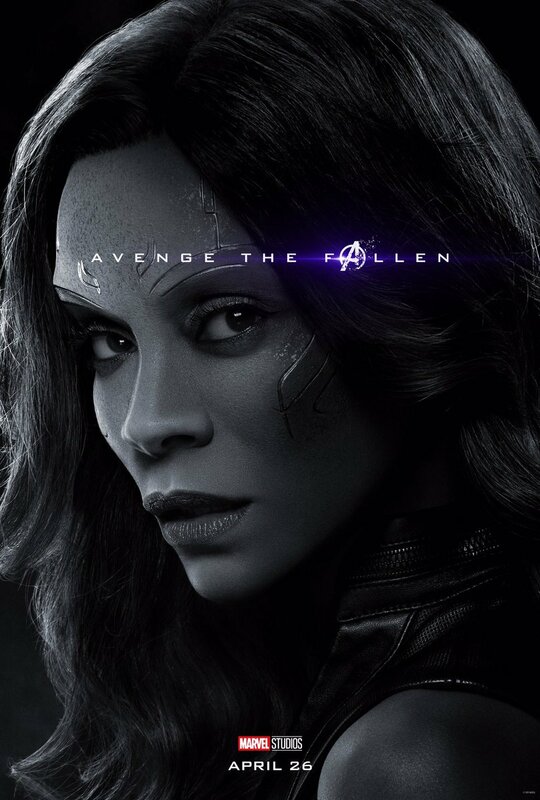 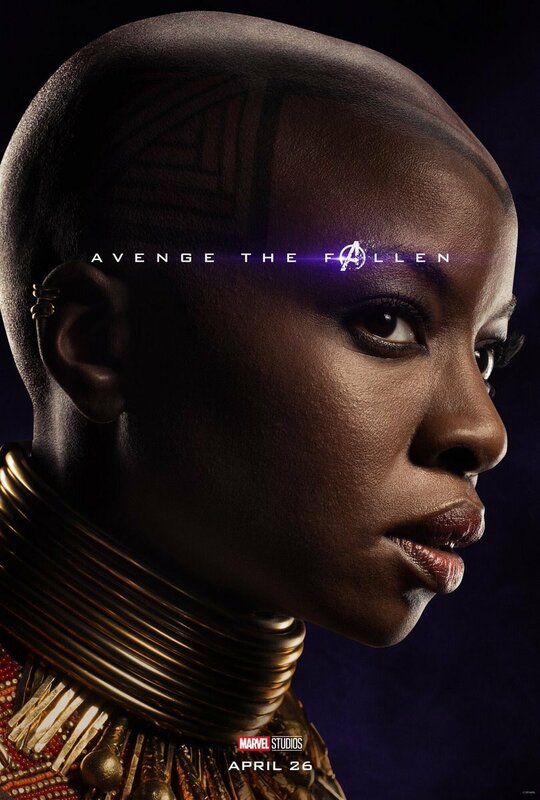 Just yesterday, for example, we received a generous batch of character posters that offered several hints and revelations, including the return of Valkyrie and possibly the death of Shuri. 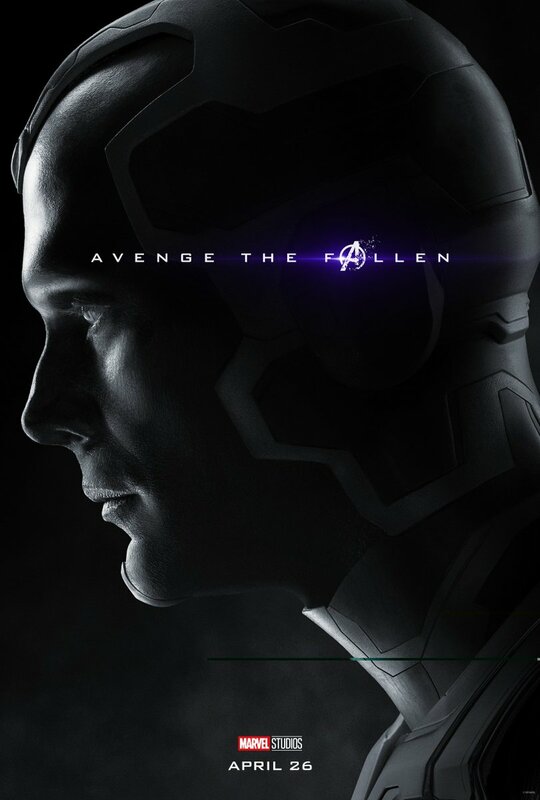 And in one subtle detail on the Vision poster, some fans are finding hope that Paul Bettany’s character might make a comeback. 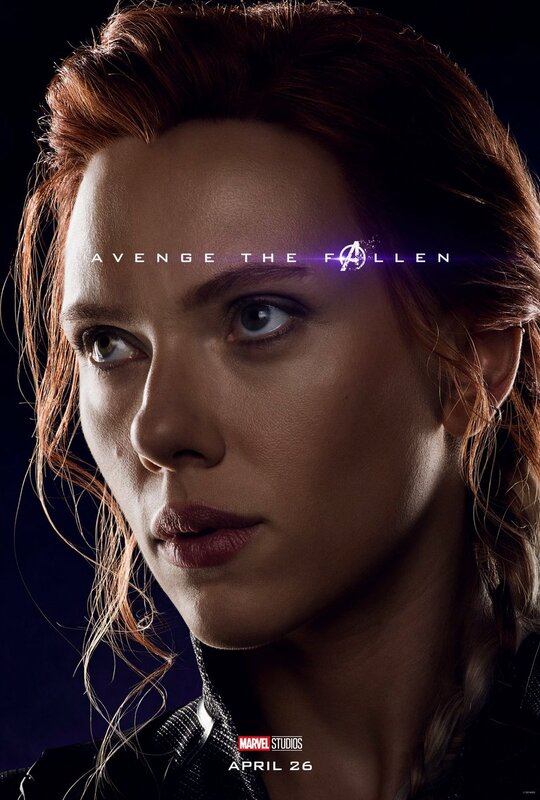 Last year’s Avengers: Infinity War was packed with moments to leave Marvel fans traumatized, but for many viewers, the single most saddening sequence was the death of Vision. 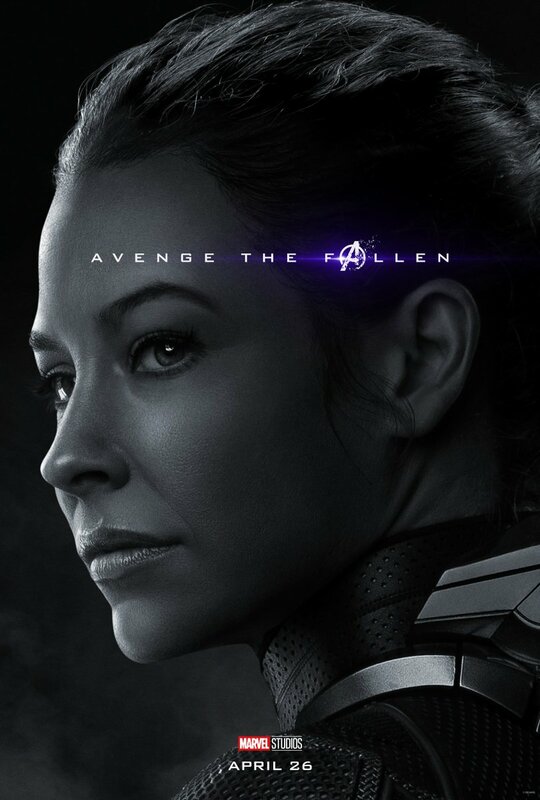 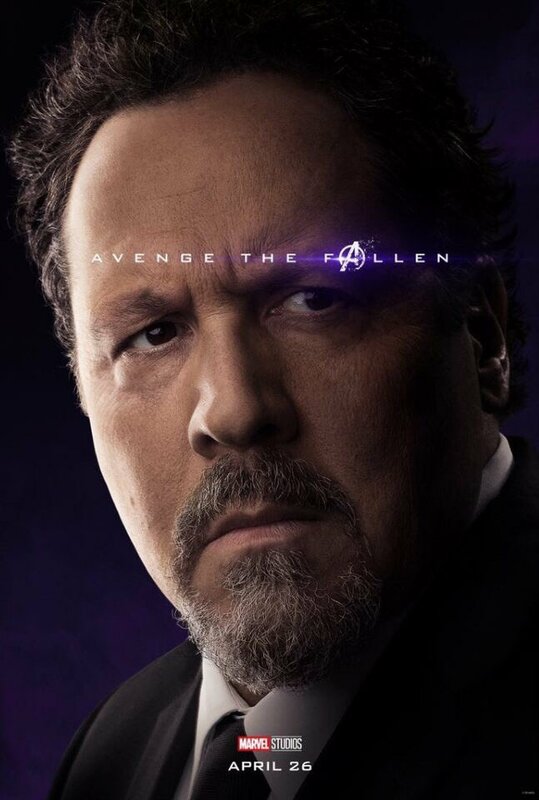 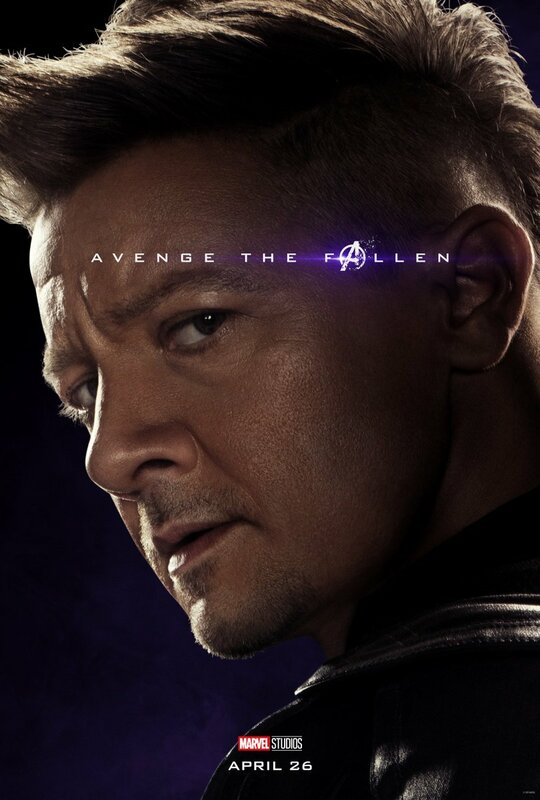 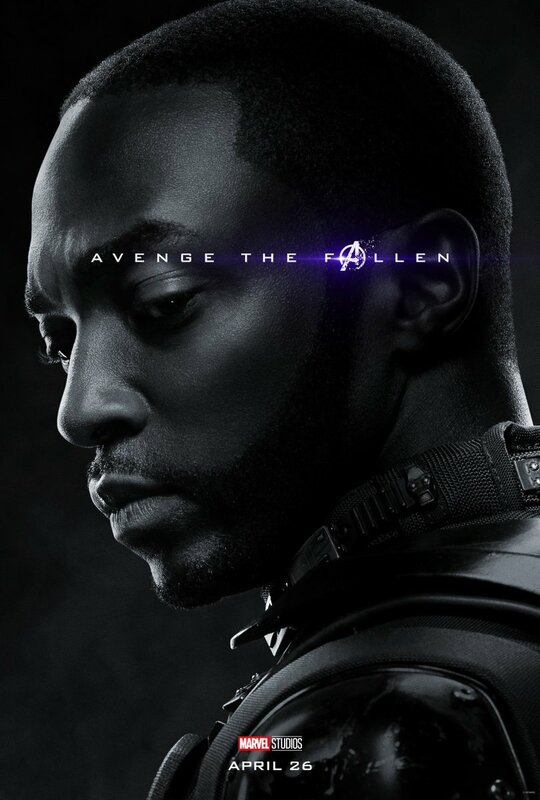 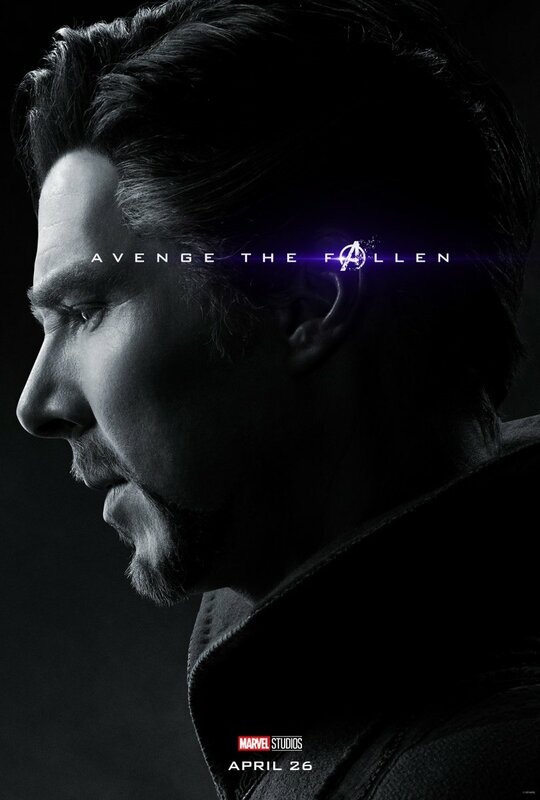 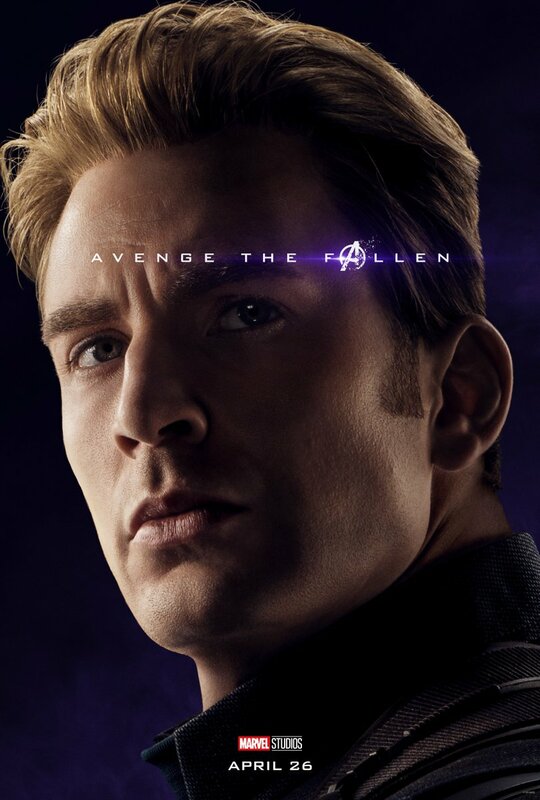 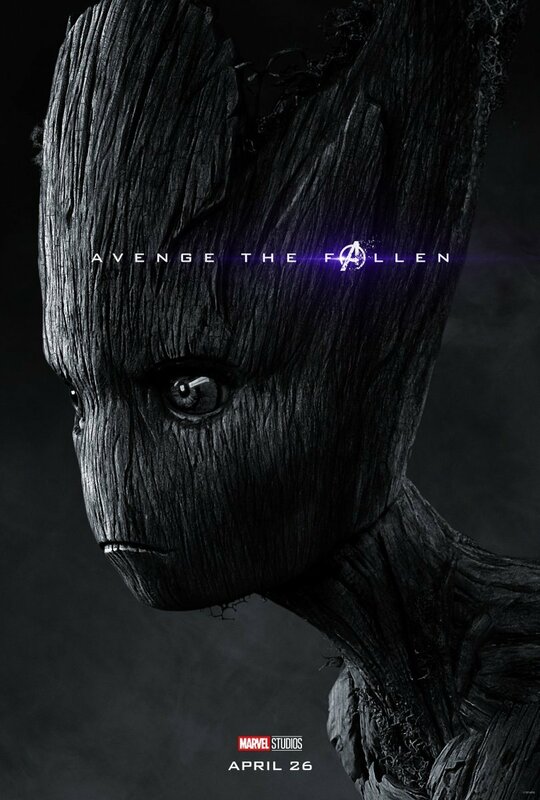 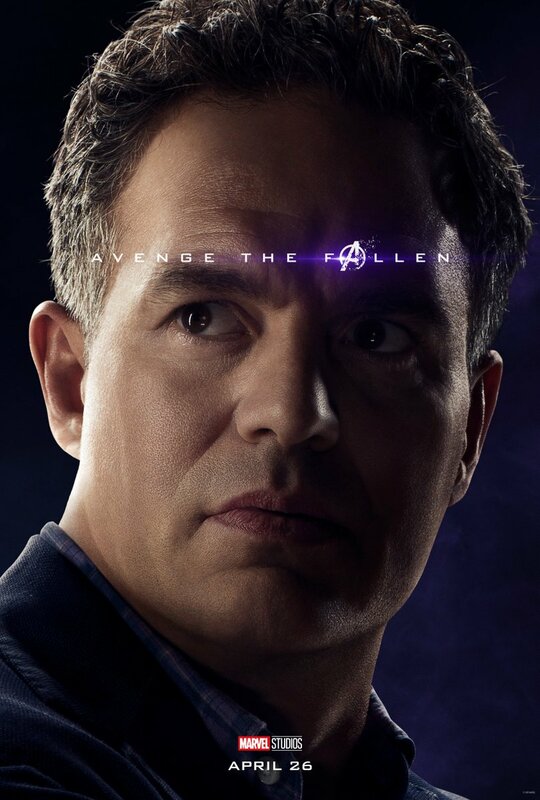 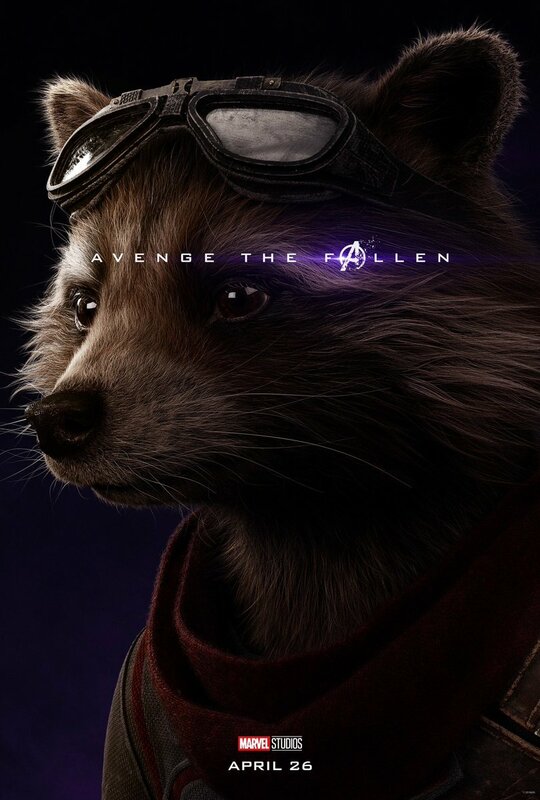 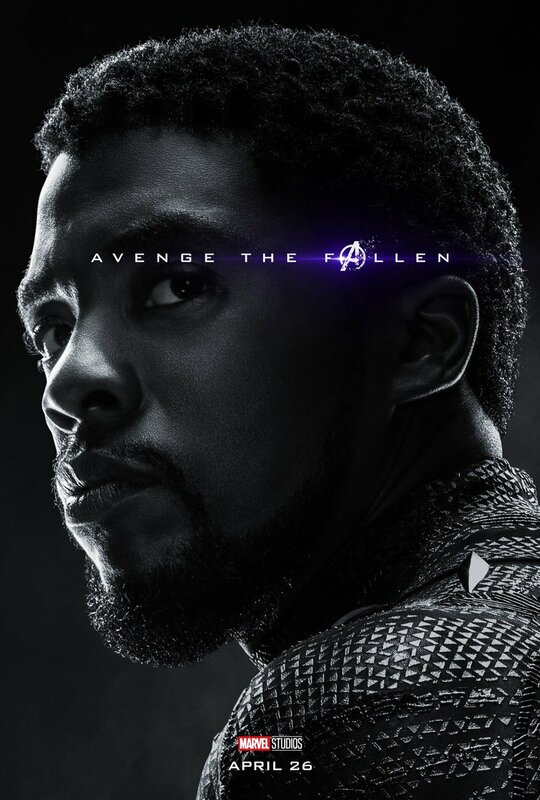 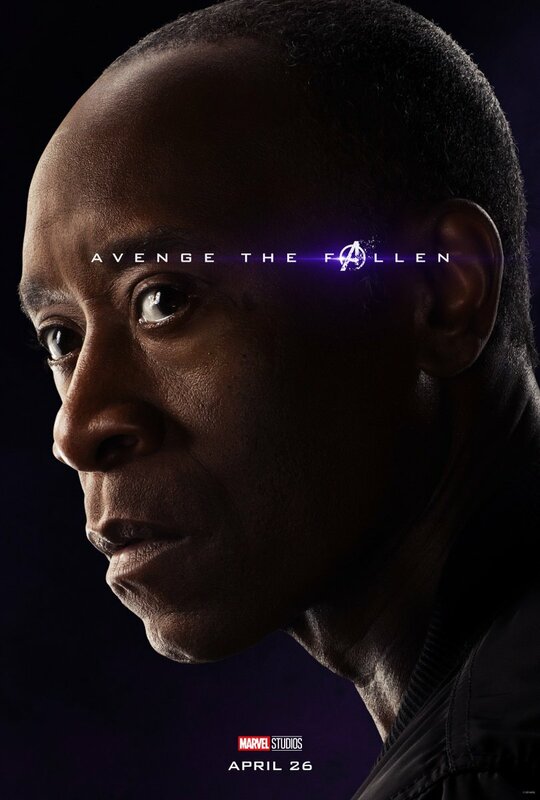 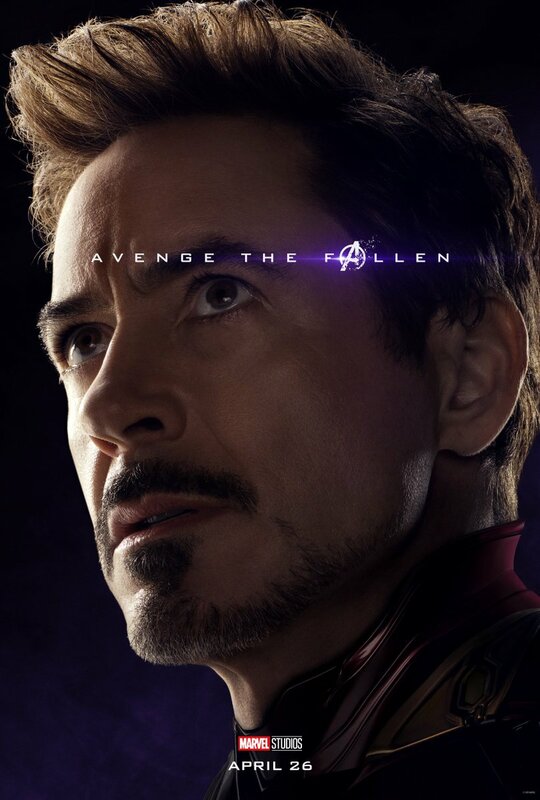 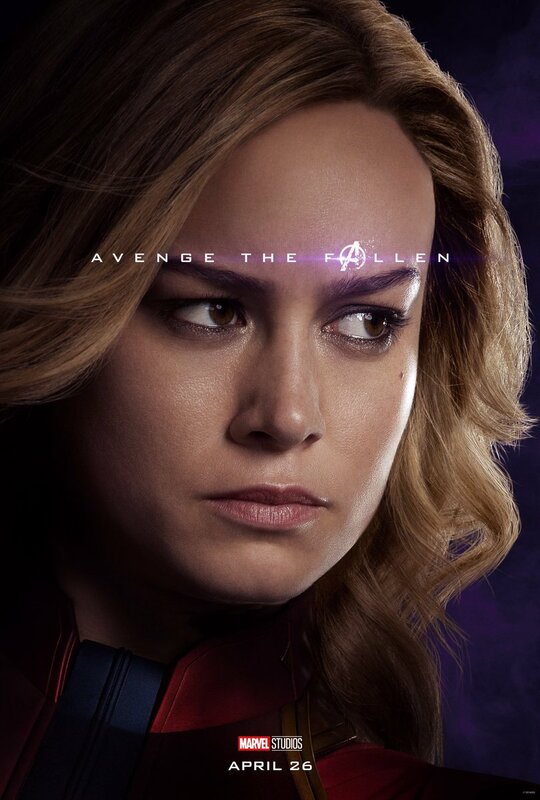 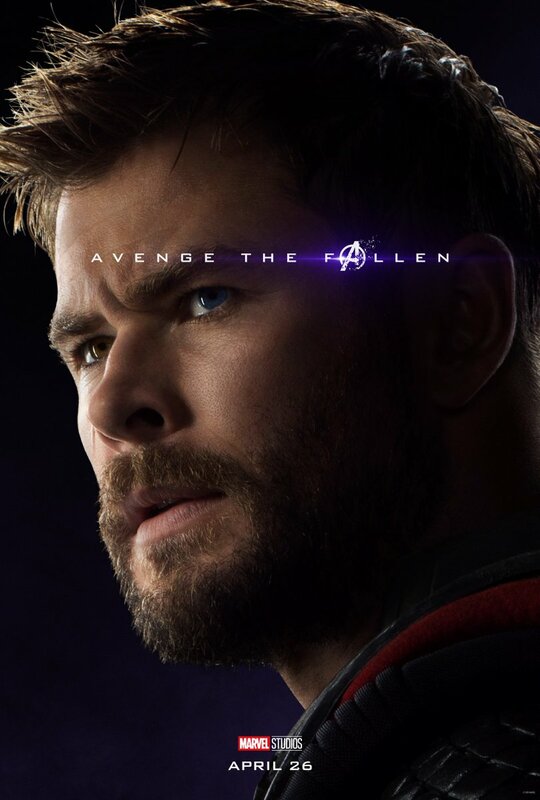 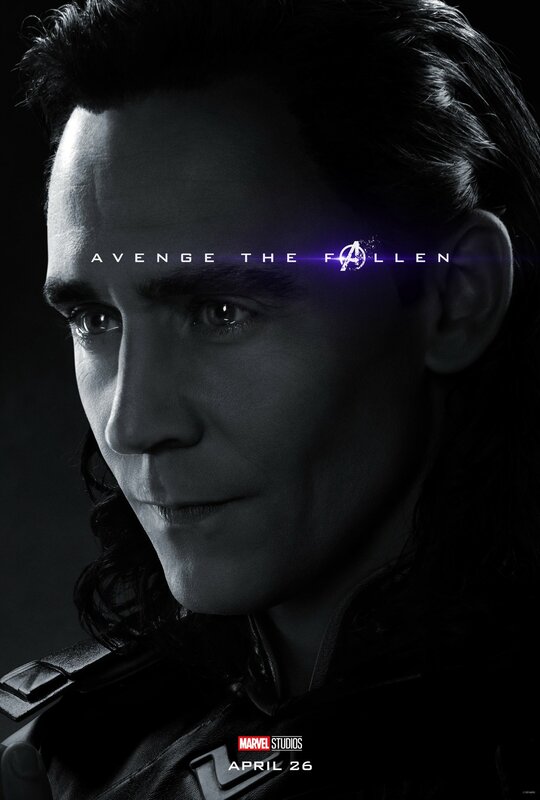 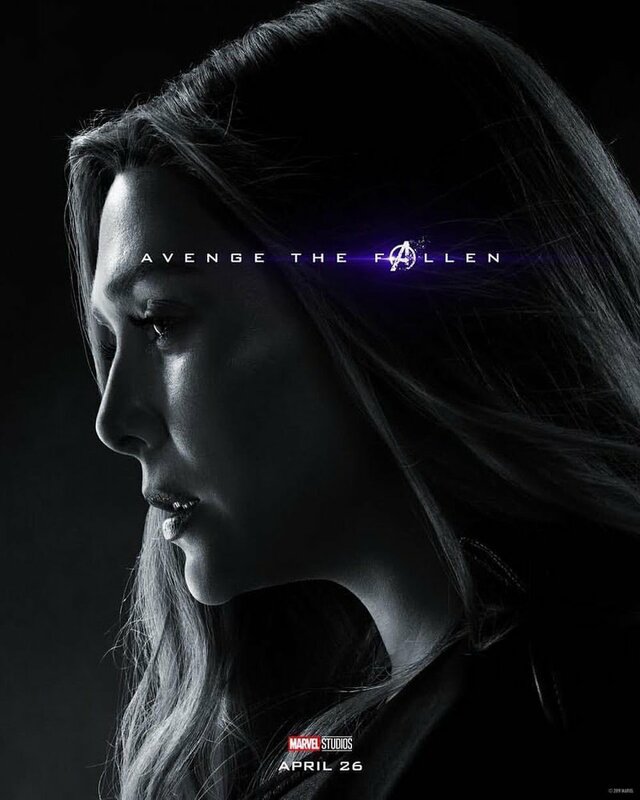 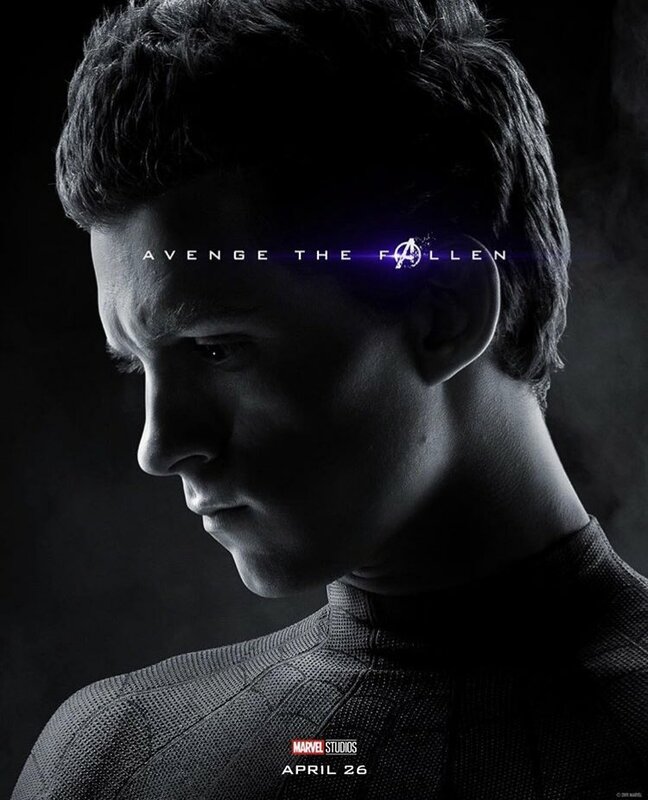 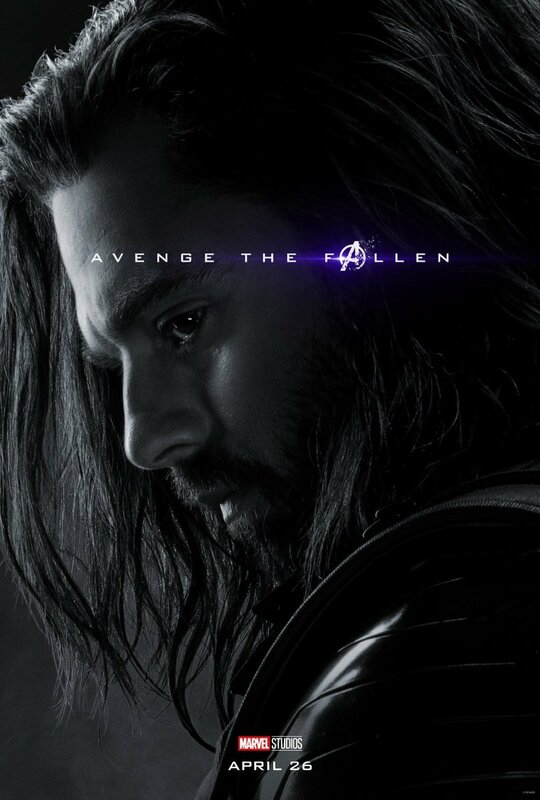 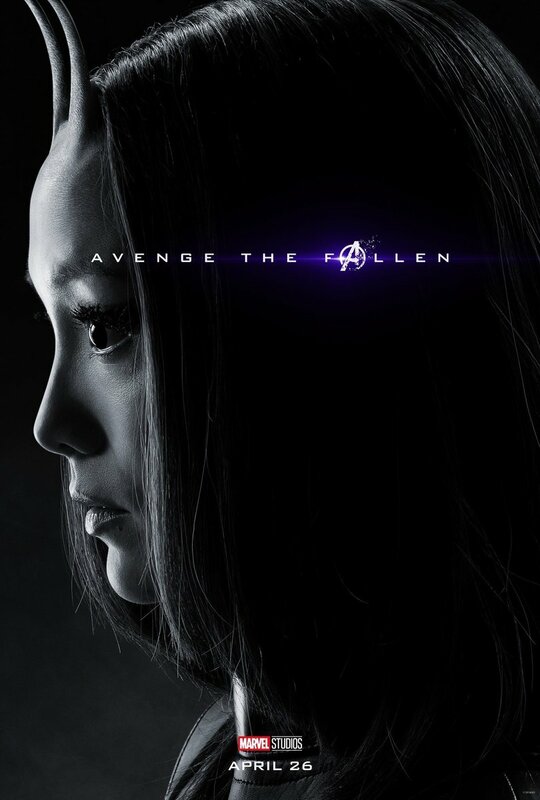 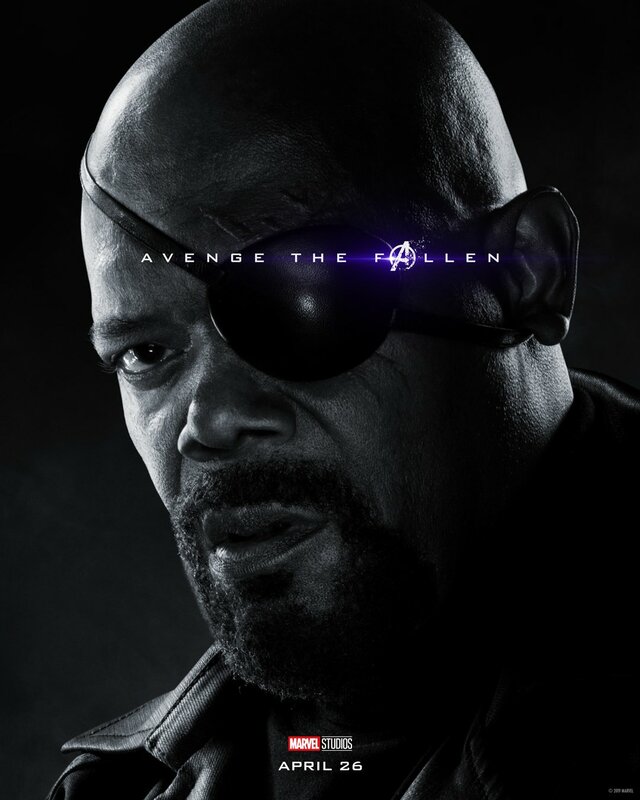 Now that the android has perished at the hands of Thanos, it comes as little surprise to see that his new poster is in black-and-white. 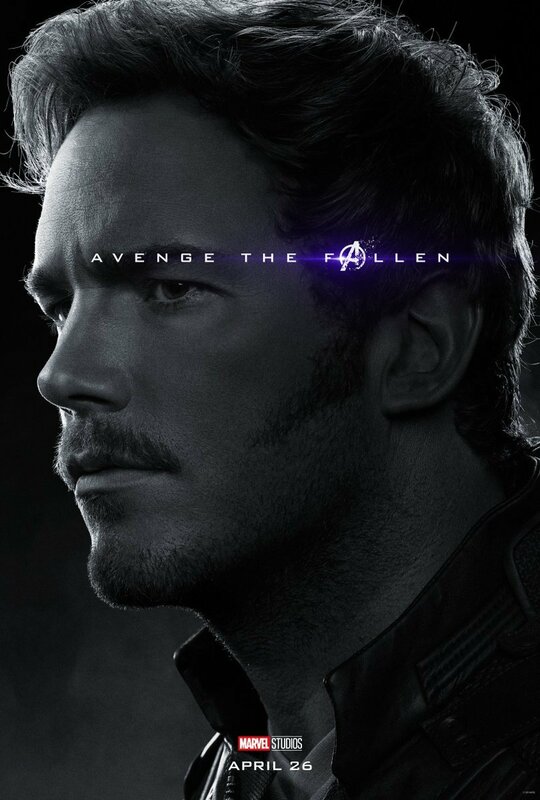 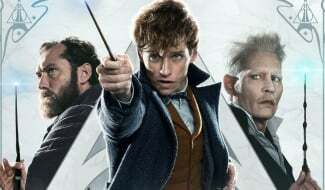 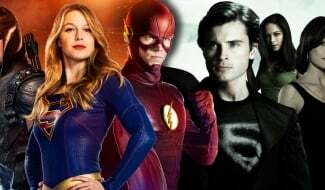 After all, the poster for every deceased hero is presented in monochrome, while only surviving characters are pictured in color. 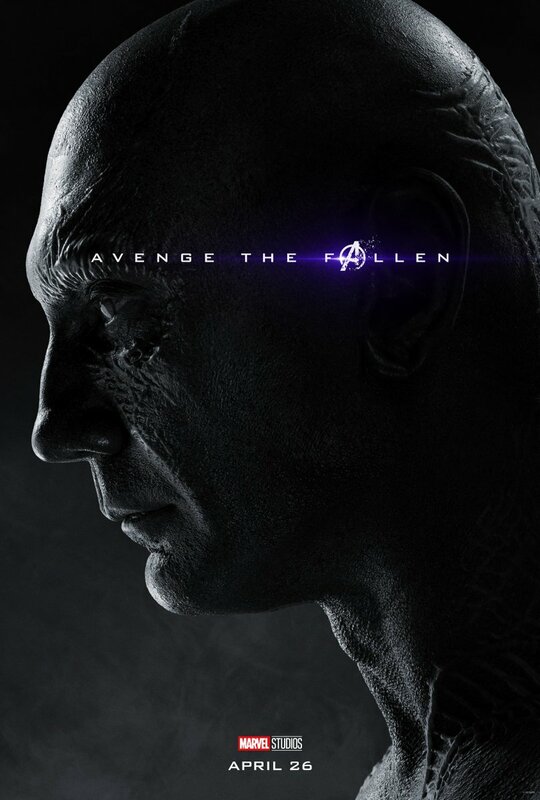 But look closely at Vision’s neck, and you’ll find that there’s a slight sliver of color that fans are interpreting as a sign that there may still be some life left in him. 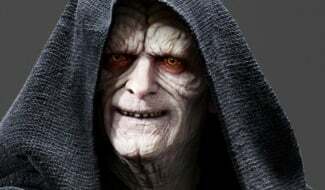 A single line is thin evidence to base any theory on, but to be fair, that doesn’t make their conclusion wrong. 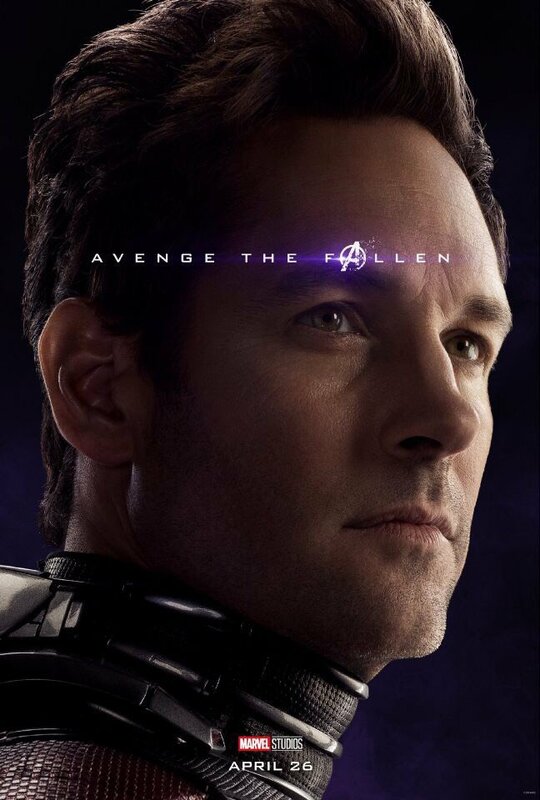 Indeed, it’s been speculated for a while now that part of Vision may have somehow survived his “death,” perhaps living on in the Mind Stone. 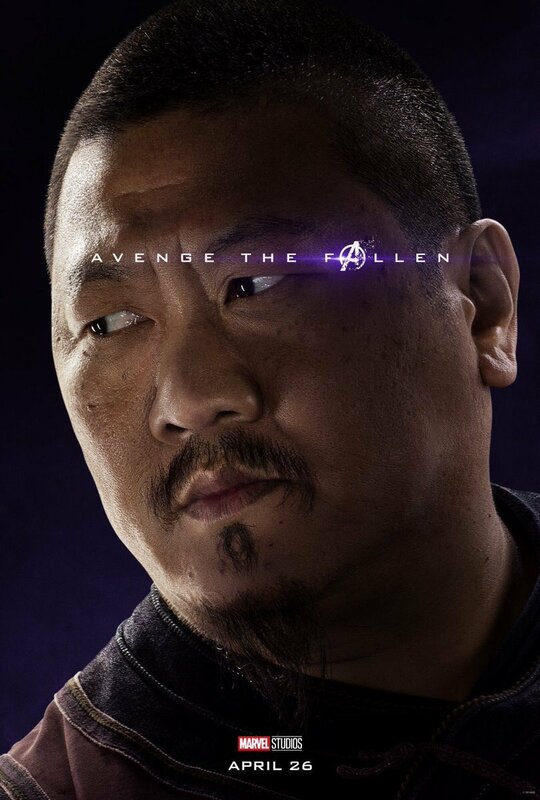 And seeing how a whole load of dead Marvel characters are expected to feature in next month’s release, surely we can’t rule out the possibility of Bettany making an appearance somewhere along the way. 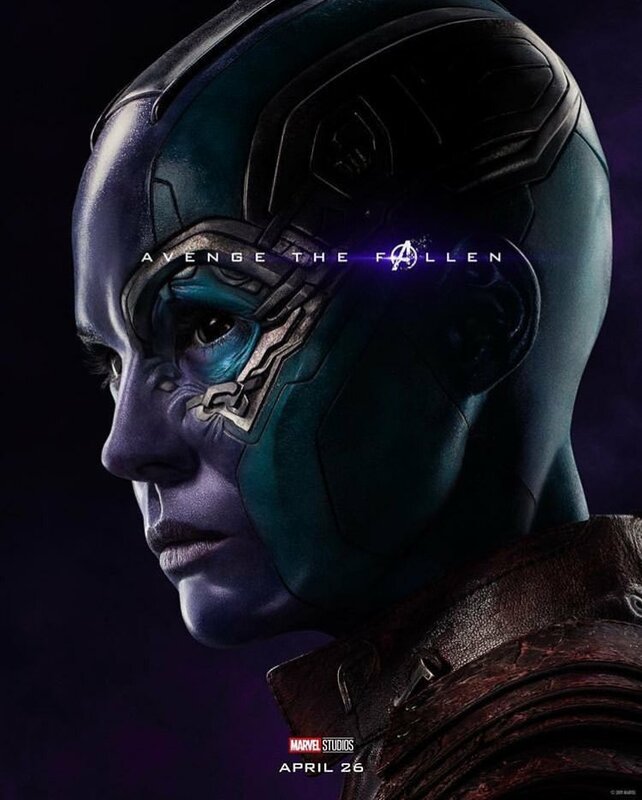 Regardless, we’ll likely find out if there’s any significance to the poster’s dash of color when Avengers: Endgame hits theaters on April 26th.